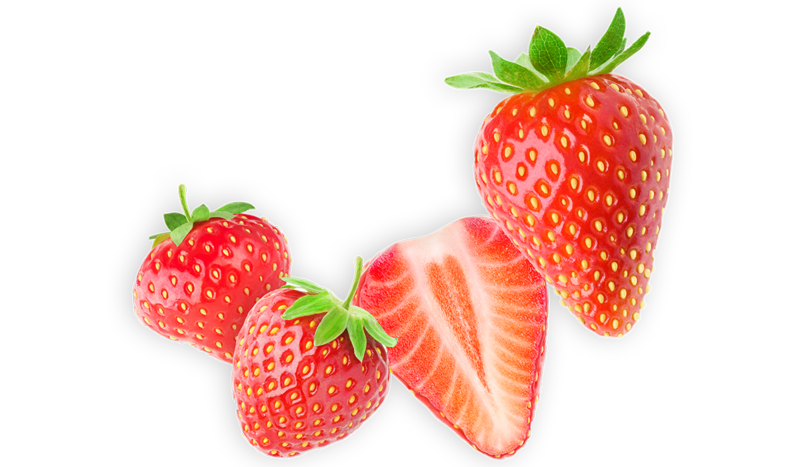 Flavor-filled. 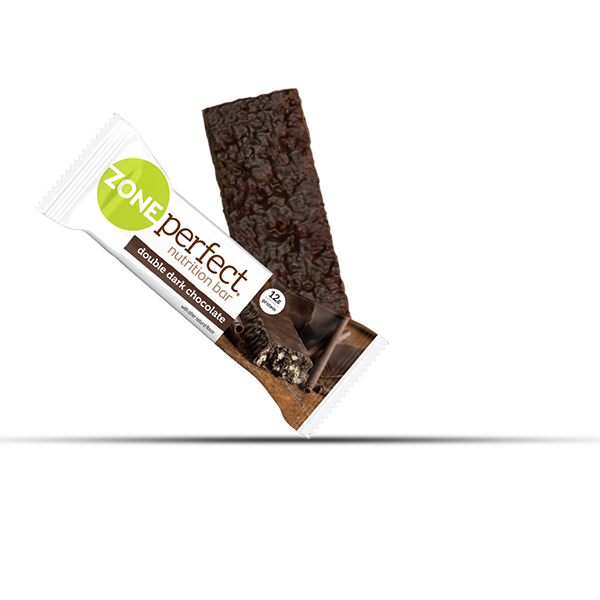 Packed with nutrition. 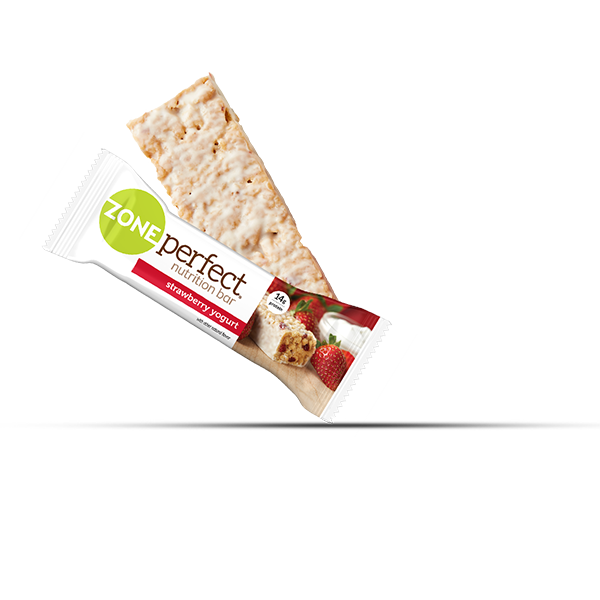 All of your favorites in one place. 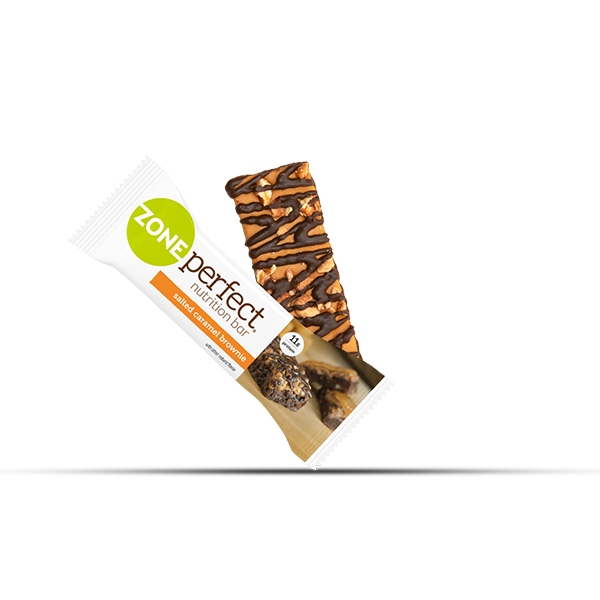 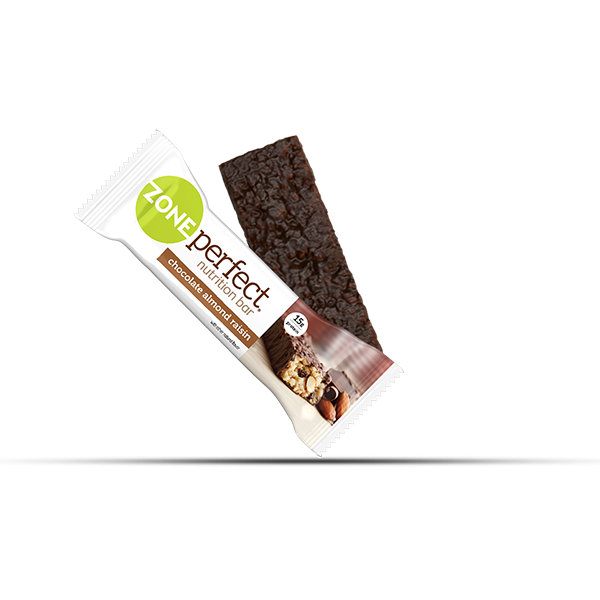 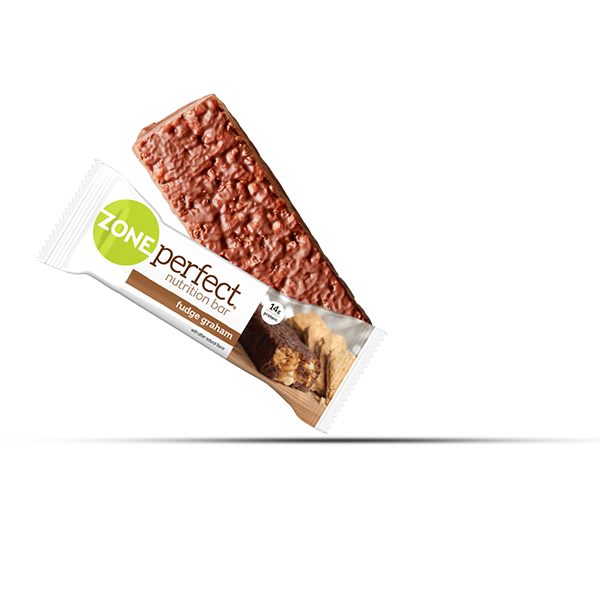 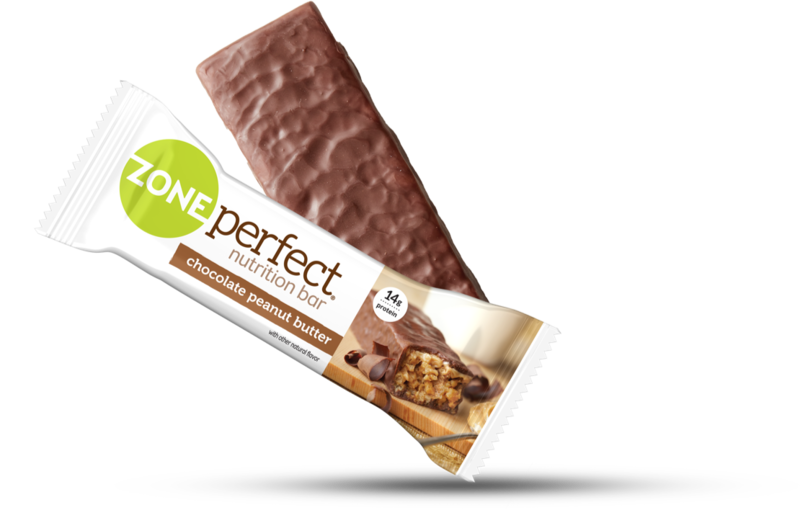 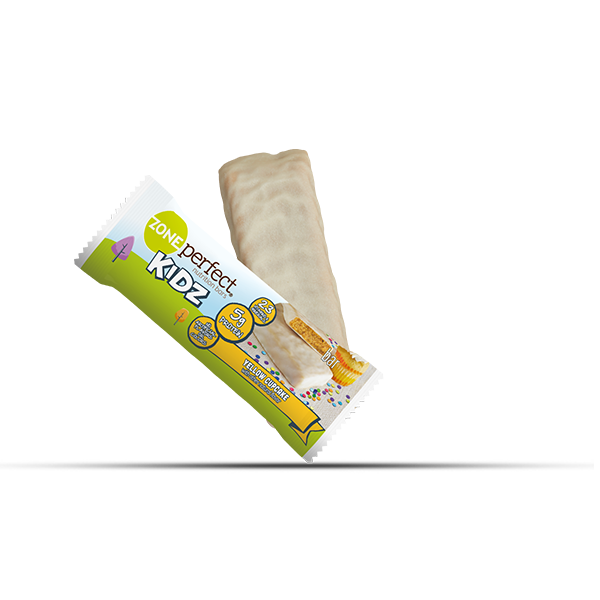 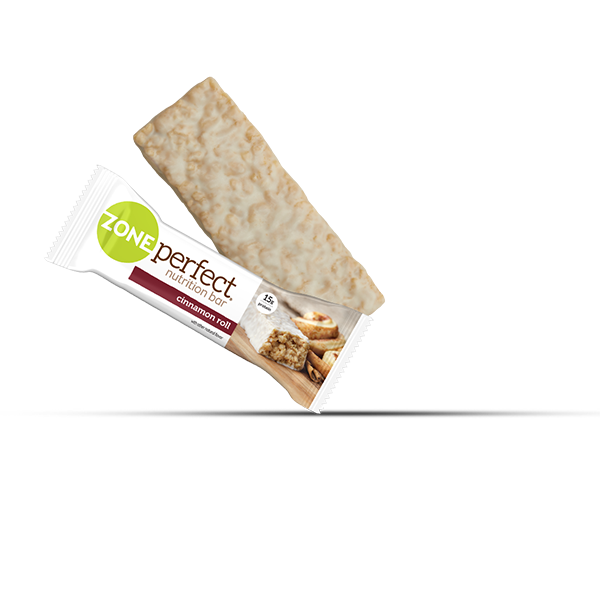 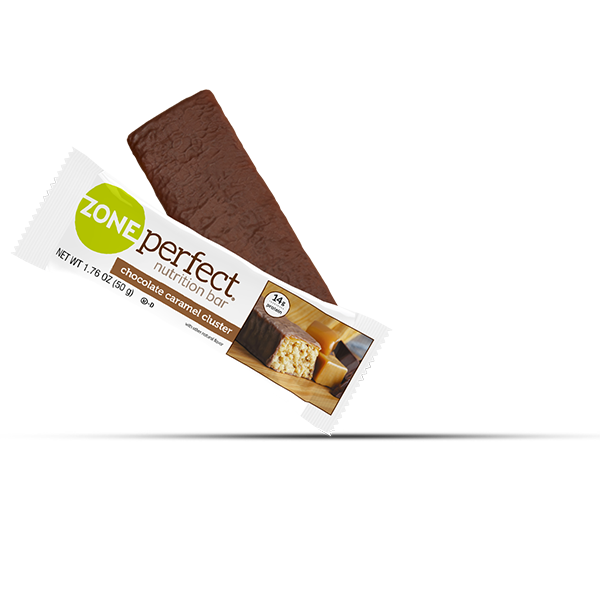 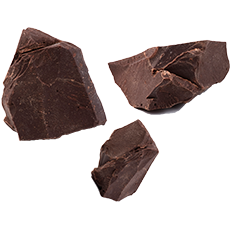 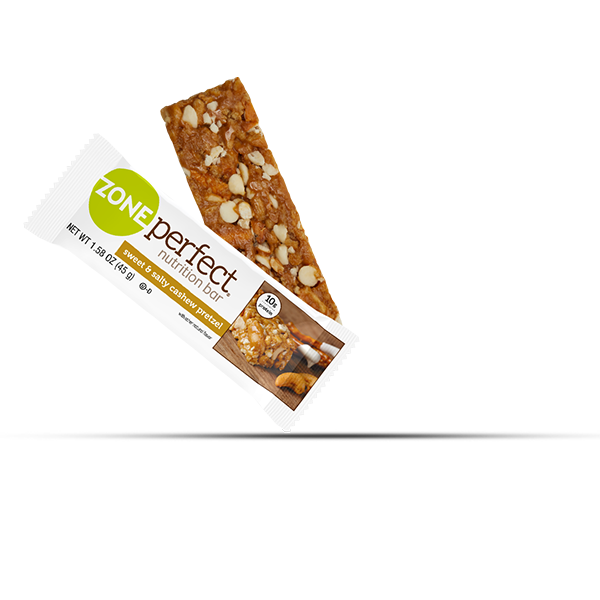 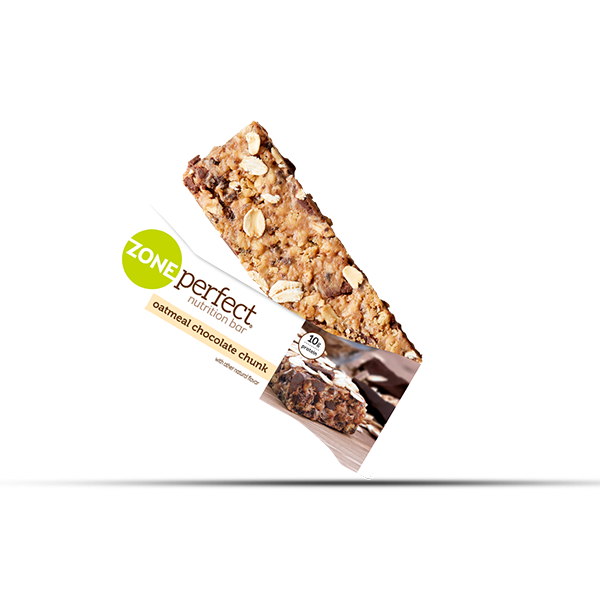 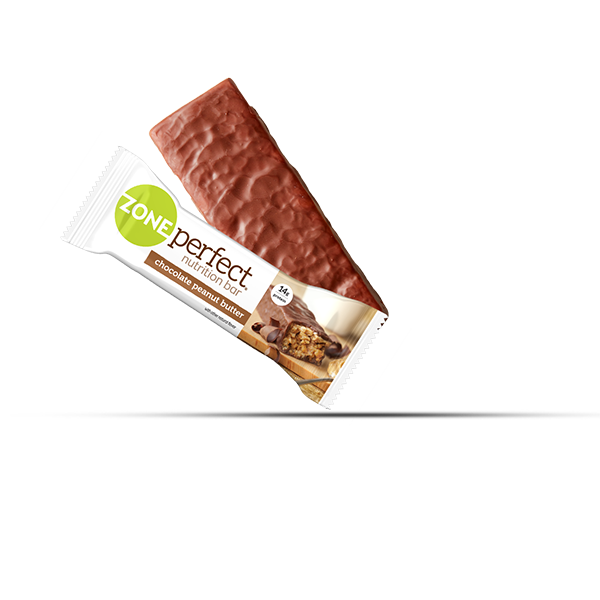 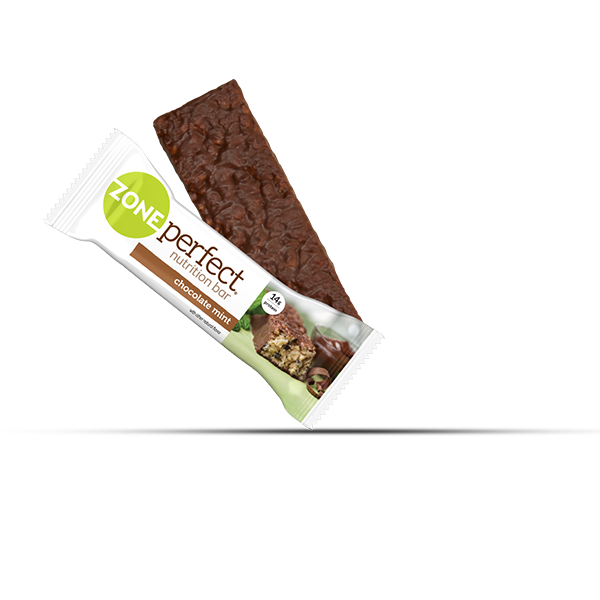 All of our products are backed by the ZonePerfect Great Taste Guarantee: love the great taste or get your money back! 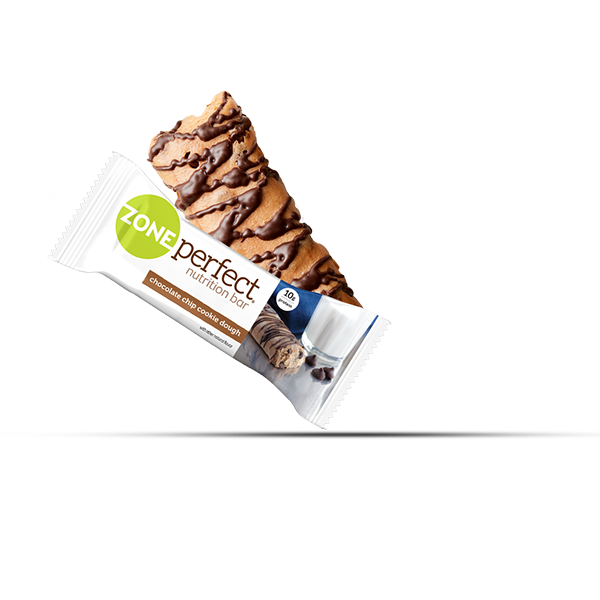 5g protein and 23 vitamins & minerals. 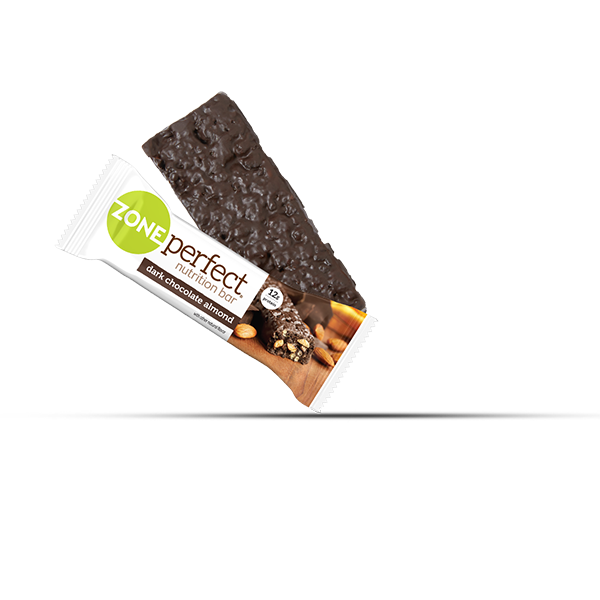 Super tasty and super nutritious!